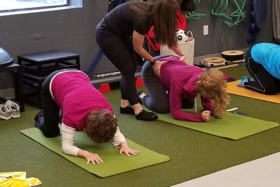 Welcome to Advanced Kinetics, where there is dedication to helping individuals reduce pain, improve function, prevent injury, and maximize physical performance. Services are offered for patients and athletes of all ages. We focus on the whole individual functionally and can provide many different programs from formal physical therapy to injury prevention. Physical Therapy services are offered for patients and athletes of all ages. 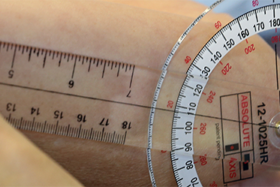 We bridge the gap between physical therapy and fitness, improving your overall health. Proper recovery is essential for training and competing at your highest potential. 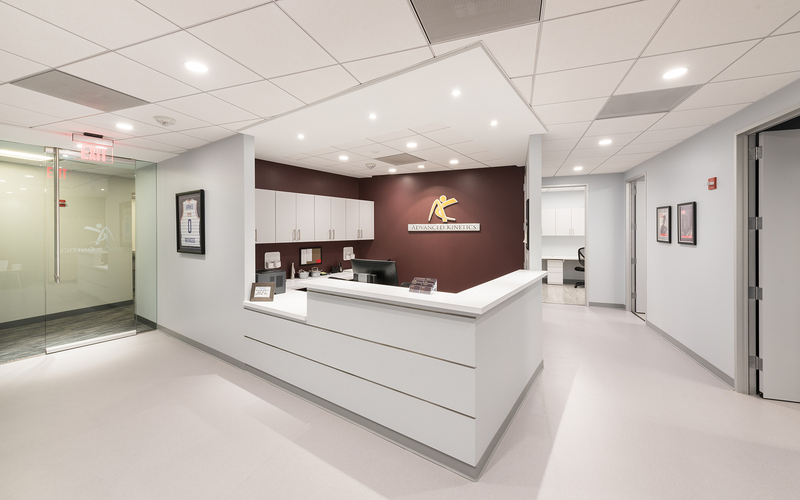 Our mission is to provide patients with the highest quality of outpatient rehabilitation and prevention services guided by the core values of professionalism, integrity, honesty, respect, and courtesy, combined with creativity and innovation. How does Physical Therapy help a Rotator Cuff injury? I have been working with Angela since April 2015, rehabbing from Tommy John surgery. She was recommended to me by the Orioles medical staff, and although I was not familiar with her before, it quickly became apparent as to why she is trusted by the Washington Nationals. Angela’s understanding of the kinetic chain, in my experience is second to none. She has been and continues to be nothing but helpful throughout the entire rehab process, constantly looking to improve any weaknesses or imbalances that may be holding me back in any way. I wouldn’t hesitate to recommend Angela to any athlete that is looking to get back to full strength and realize their full potential. Over the course of 700 major league games I have needed a lot of help to maintain the level of performance needed to be successful against the best hitters in the world. Since coming to the Washington Nationals in 2014 Angela Gordon has helped me stay on the mound. Angela is one of a few people across the country that I trust to treat my arm and body. She can do something as simple as soft tissue massage or use acupuncture to help my different muscle aches and pains release and recover. Over the course of 162 games and being in my upper 30s there are a lot of different aches and pains that come up. Angels has helped me avoid any disabled list time and made sure that any down time I have during the season will be kept to a minimum. Without her I am sure my performance would have suffered.